Making Your Voice Heard, Over Land, Sea and Parliament! 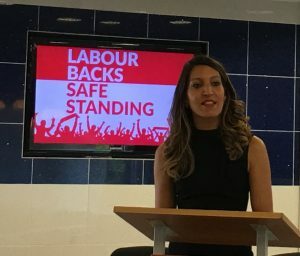 On Wednesday 6 June, Chelsea Supporters Trust joined other trusts from across the EFL and Premier League to discuss safe standing with Labour’s Shadow secretary for Sport, Dr. Rosena Allin-Khan MP. 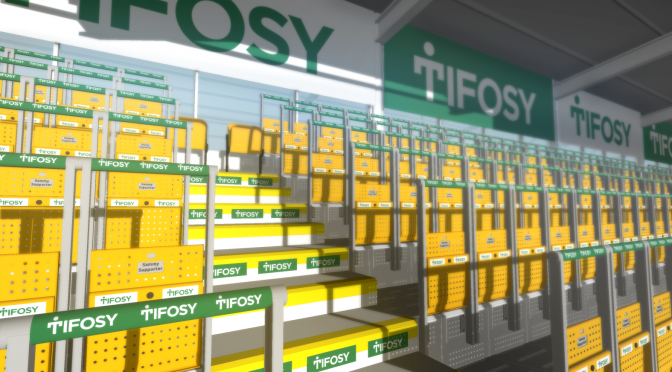 Whilst the Labour party traditionally has not held a pro safe standing stance, over the last few months it has been undertaking a consultation of fans groups, safety experts and clubs. 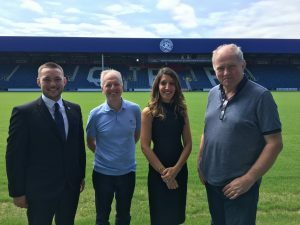 This meeting culminated in the end of the consultation, culminating in Labour announcing today at QPR’s stadium, that it will be in favour of safe standing in football. Henry Fowler, member of the Chelsea Supporters Trust board and campaign lead for safe standing welcomed this commitment from the Labour Party. 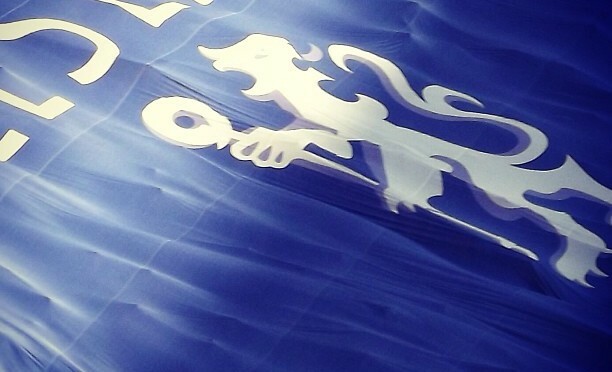 “For many years Chelsea Supporters Trust and others have led the way in this debate, including surveying supporters on safe standing annually since 2013. Many supporters representatives agree it is vital that clubs have the autonomy to consult with fans about the best way to further safe standing and appreciate that we must work with the government in their recently announced review into the all seater stadium policy. There has never been a better time to join the CST and be part of a fans group that makes your voice heard. 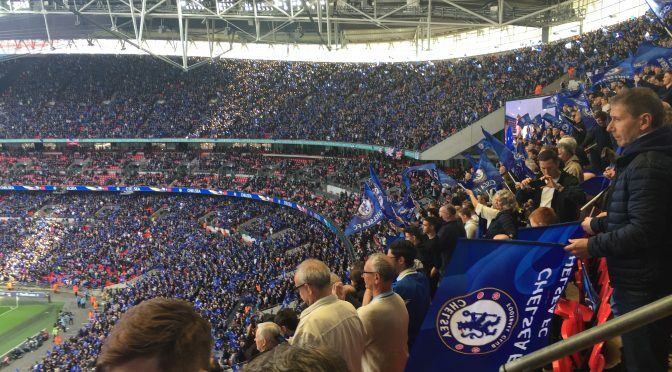 On Saturday our loyal fans will be supporting their teams at the FA Cup Final. Most will already have provided their support at more than 20 games over the season and some will have done so at up to 50 games across the country and in Europe. All will have invested a considerable chunk of their hard earned income in their loyalty and passion. Regrettably the majority of those fans will be paying an outrageous £115 or £145 for their tickets, courtesy of an unprecedented imposed price hike of over 30%. 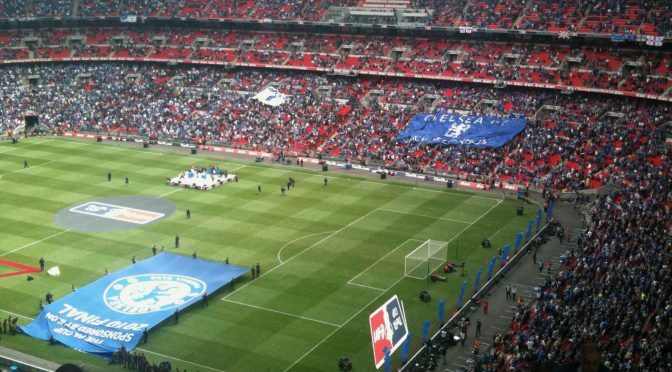 At a meeting with a delegation of supporter groups from the then semi-finalist clubs in April the FA told us that it’s immediate financial commitments precluded it from revisiting prices for this season’s final, but agreed to undertake a further review for next season. 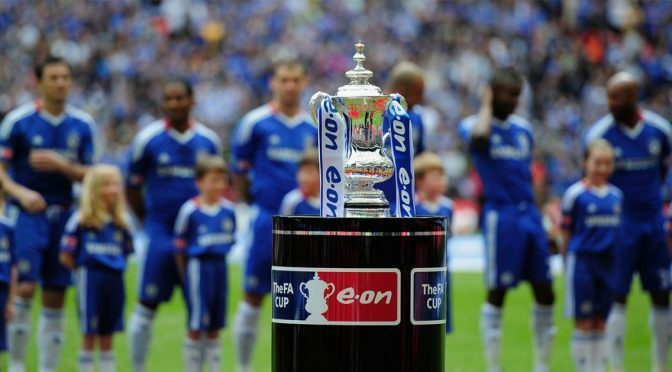 From next season the FA’s coffers will be boosted significantly by a ‘transformative’ new broadcasting deal for the FA Cup itself, as well as new improved deals with major sponsors. While most of this will rightly be invested into grass roots football, it is not unreasonable for a small element of that windfall to be invested in the regular fans whose vocal and visual support creates the spectacle that those broadcasters and sponsors have invested in. On Saturday our respective supporters will be fierce rivals, but after the match, whoever wins, we will be united with all supporter groups in holding the FA to account to set an example as the game’s regulator, and to consult with us to reinstate and preserve a fair deal for fans.